Forty-four middle school students from the Cobb County School District in Georgia joined Legends of Learning on August 21 on a field trip to Clemson, S.C. The students played Legends of Learning eclipse games on the bus ride up to South Carolina, helping to prepare them for the experience. Once the bus arrived, students and teachers sat down and had lunch. Then the Cobb County students watched the total solar eclipse from one of the most optimal places in the country. 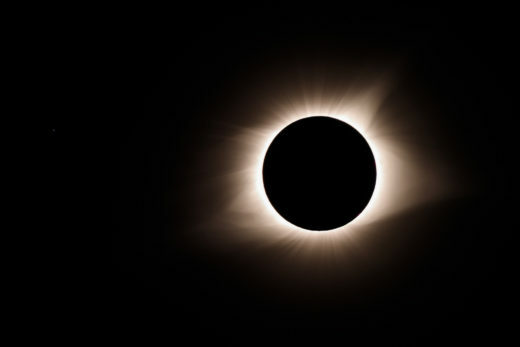 Hear teacher Kristen Crain’s experience as well as students Brian N. and Mayson’s stories about watching to the total solar eclipse in these three short videos.